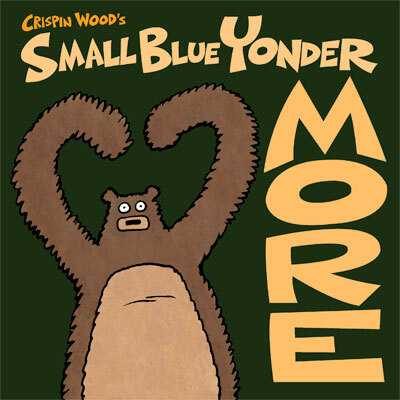 Hey, did you know there’s a new Small Blue Yonder book? It’s true. 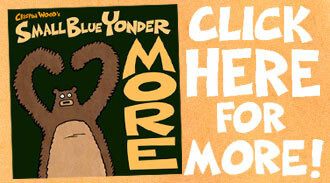 Small Blue Yonder: MORE is available via Amazon. 72 pages! If you buy it, and you like it, don’t be shy – write a review. (Thanks in advance.) 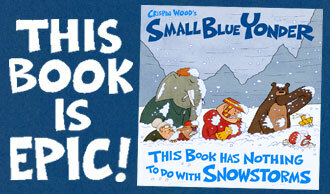 In related news, I will be selling and signing fresh copies at two upcoming festivals. 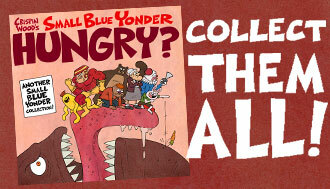 Come see me at the Maine Comics Arts Festival in Portland, Maine on Saturday, June 4. 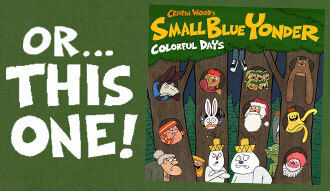 And then come see me at Kids Con New England in Concord, New Hampshire on Saturday, June 11. Both events will be lots of fun. Can’t wait! Hope to see you there.